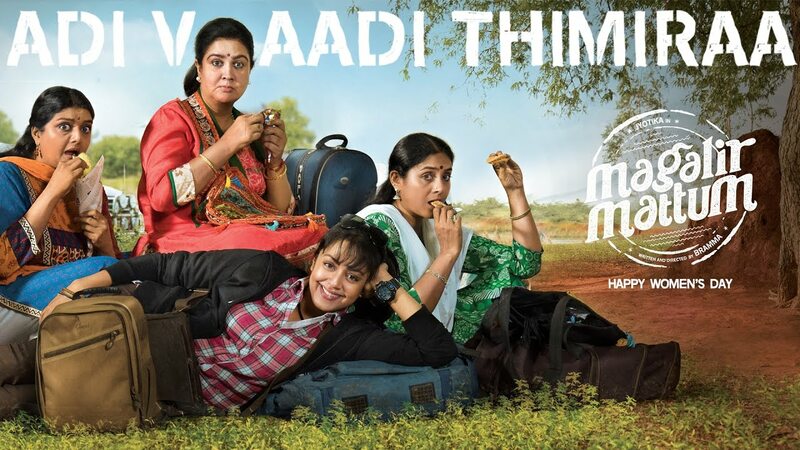 Magalir Mattum (மகளிர் மட்டும்) starring Jyothika, Urvashi, Bhanupriya & Saranya is a film about Indian housewives living inside a cage built by the patriarchal society but kept locked by their own inhibitions. In simple words, it is an attempt to take a cleansed version of Mila Kunis’ starring Bad Moms (2016) for Tamil audience. 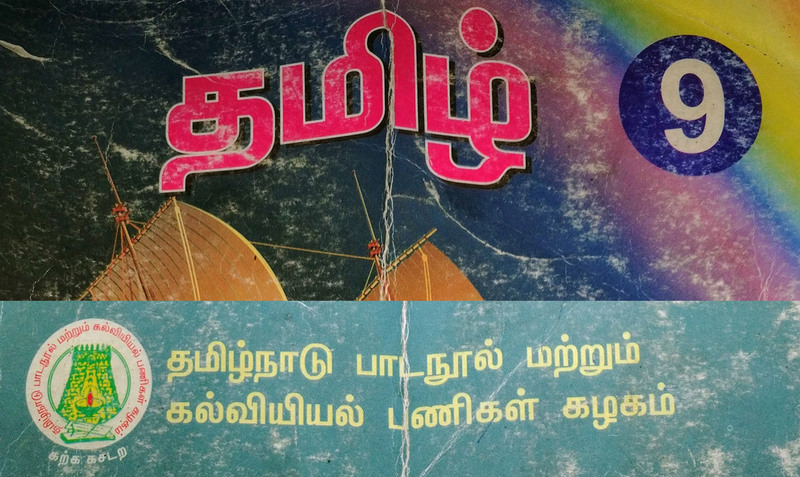 Directed by Bramma who was the director for the gem “Kuttram Kadithal (2015)“, the film had built-up expectations for regular moviegoers. Jyothika as Prabhavathy is going to become the daughter-in-law of Urvashi who comes as Komatha, a widower who takes tuitions to school students. Komatha had two close friends while she was studying in a resident convent – Rani (played by Bhanupriya) and Subbulakshmi (played by Saranya), the three lost touch after an incident during their schooling. 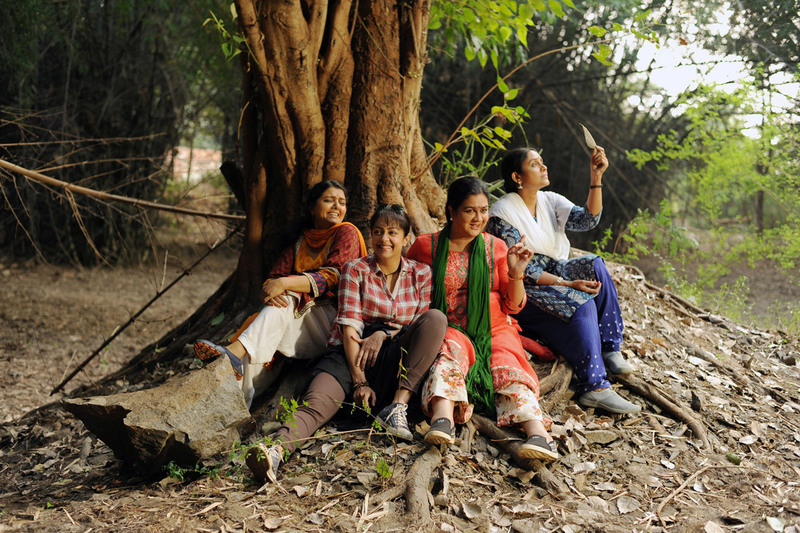 Prabha helps the three to meet each other and go on a road-trip to Chhattisgarh. Please, no questions on why Chhattisgarh; then I will have to say Rani is living in Agra, you will then ask why Agra; then I will ask you back why Subbu travels north 1300 from Hyderabad to Agra and then travels south again to Chitrakote Falls that’s just 500 Kms from Hyderabad. Seeing the trailer, I was prepared for the worst. 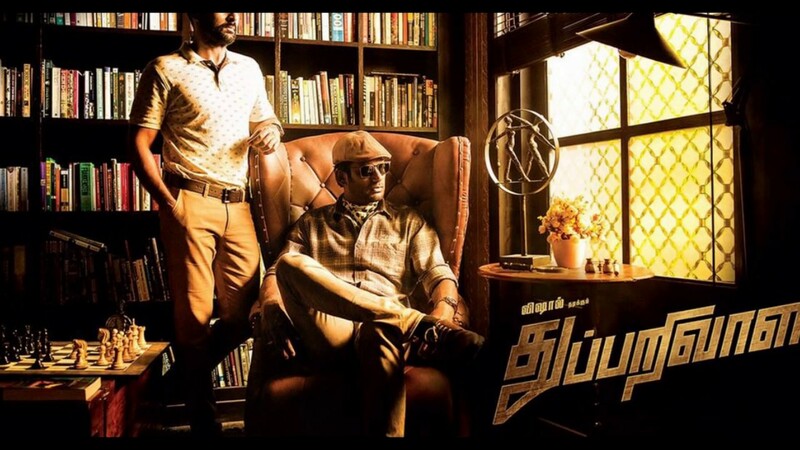 I was expecting yet another road-trip movie, thank Bramma (pun intended), it was not. It was saved due to the fact the story was focused firmly on the flashback showing three school-girls, and their cheerful outlook. I liked the film for what was not shown – No flashback love story of Prabha (film was not about her character but the other 3 lead ladies), No present-day emotions about the first love of Komatha, No chasing and fighting by the politicians from Agra, and, No lengthy after school life stories of all the 3 ladies. 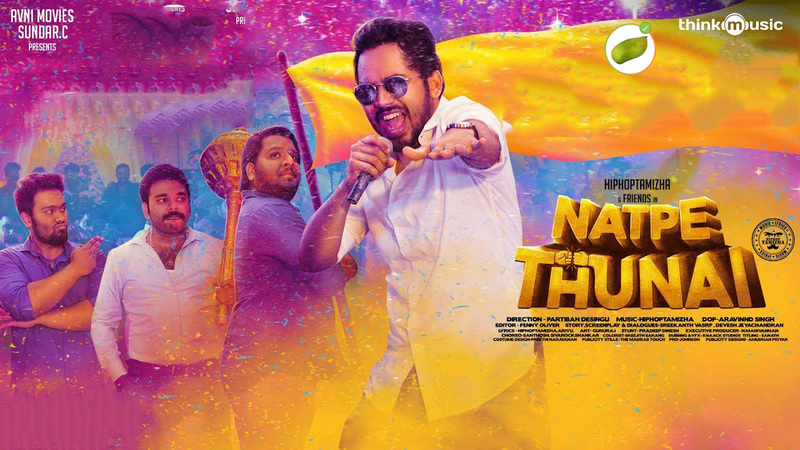 Ghibran background score and songs hold the otherwise disjoint narration together, I liked the songs – Adi Vaadi Thimiraa and the bullet song. Locations and Costumes were impressive. In summary, I won’t say I enjoyed the film. It was not bad but it didn’t have anything memorable, other this one dialogue by Actor Madhavan – “In the households where the men cook, are the houses were Kuberan (Lord of Wealth) lies down comfortably and refuses to leave“.